Why Should You Become TrainingPeaks Accredited? Whether you are just getting started as a coach in the endurance sports world or you are already at icon status, TrainingPeaks accreditation might help you take your business to the next level. But, with so many other qualifications out there, why TrainingPeaks? Your TrainingPeaks accreditation will help separate you from the pack by making you more visible on TrainingPeaks platforms. Also, potential athletes know that TrainingPeaks accreditation means you have been vetted by TrainingPeaks, are a leader in your field, and have the education and experience to back it up. Proof of nationally recognized coaching certifications in the sports you specialize in. Proof of current liability insurance. We require a minimum of $1,000,000 (USD) in coverage per coach for coaches based in the US and a minimum of $250,000 (USD) in coverage per coach for coaches located outside of the US. Must be actively using a TrainingPeaks Coach Account for at least 6 consecutive months. Must complete the Level 1 Accreditation Course and receive a passing grade on the exam. Coach profile will appear higher in TrainingPeaks Coach Directory searches. TrainingPeaks Accreditation Level 1 logo added to Coach Directory and available for other business uses. Opportunities to present a TrainingPeaks-hosted webinar. Opportunities to write articles for the TrainingPeaks blog. Meets all requirements of TrainingPeaks Level 1 Accreditation. Hold a Level 1 Accreditation for a minimum of 6 consecutive months. Attend or complete TrainingPeaks University Online in addition to one other qualifying TrainingPeaks course. Submit letters of recommendation from two athletes. Submit a brief description of coaching your philosophy (under 500 words). Pass a short online exam. Complete a Level 2 interview conducted by a TrainingPeaks program manager. All TrainingPeaks Level 1 benefits. Eligible to participate in TrainingPeaks Coach Match Premium Coaching Services. This includes personalized marketing and complimentary billing services. Coach profile will appear highest in TrainingPeaks Coach Directory searches. TrainingPeaks Accreditation Level 2 logo added to Coach Directory and available for other business uses. Both accreditations must be renewed yearly. You probably didn’t start your coaching business because of your love of tracking down and invoicing athletes. We started Coach Match so you don’t have to worry about any of that. With Coach Match, athletes looking for a coach submit detailed questionnaires about their sport history and goals which are reviewed by our team. 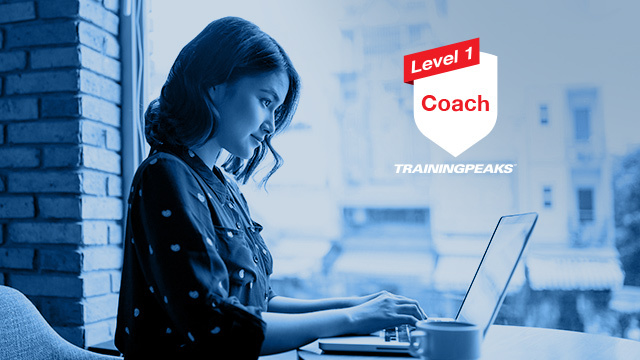 Then, the Coach Match team hand-selects TrainingPeaks Level 2 Accredited coaches which would be a good fit and connects them. You take it from there. If the match seems like a good fit, then you can start doing what you do best: coaching. We’ll take care of the standardized billing based on the athlete’s preferred level of service, and you’ll receive monthly payments without the hassle. 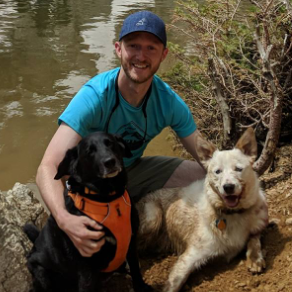 Evan Moore is a content editor at TrainingPeaks specializing in coaching content. Previously, he worked in marketing in the outdoor industry and higher education. He enjoys running, mountain biking, triathlons and many other outdoor activities.